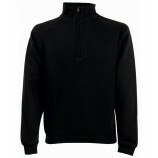 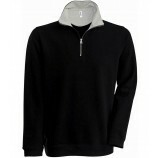 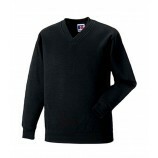 Vee and Zip neck Sweatshirts come in a great range here at Best In The Country. 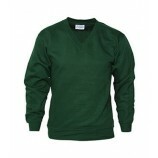 With brands that provide you with high quality, comfort and durability you really cannot go wrong. 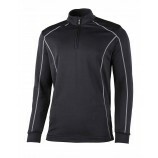 Check out the range of styles below all of which come in many different colours and sizes to make sure you find exactly what you're looking for. 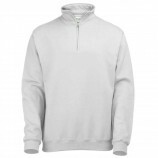 When ordering keep in mind that you can have personalised embroidery and printing on request.